In revisiting my life narrative, I am revisiting all experiences without weighing in on judgment in the process. I found this from 2011 when seeking writing tips to share via social media. Instead, I found this gift to pass along to you, now. I rolled over to look out the window at the soft morning light. There was nothing in that light telling me to be afraid. in the silence as I shusssshhhhed my heart internally. There was nothing in the coolness of the water telling me to be afraid, to be worried. I felt my feet as I walked back to lie down for a few more moments before beginning my day. I allowed the pillows to support my neck and head. I completely felt the sheets against my skin, the soft breeze of the fan offering up refreshment at the beginning of what will be another more than warm day. This is what forgiveness feels like: support,cool air, hushes like a gentle mommy as she taps our back as we try to sleep, fitfully. She breathes with us, reminding us everything is fine, truly, everything including us is just fine. I am an expert at forgiving others. I tend to let go and forgive long before the other person has even thought to ask for it. Sometimes I think I forgive too easily, before I have given the true meaning of grace its due. The one person I am the least likely to forgive is myself. This morning, I started understanding self-forgiveness on a deeper level. May Alcott. 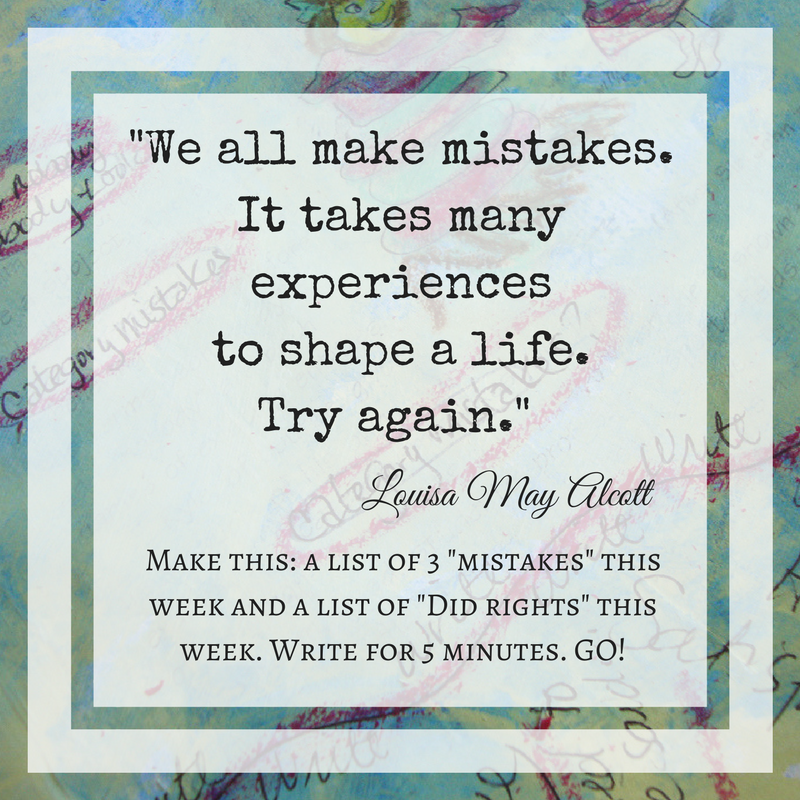 Many of us only know Louisa May Alcott as the author of the classic tale, “Little Women”. She wrote and lived so much more than this one book that made her a household name. She knew and lived forgiveness more than a hundred years ago. Reading one short story of hers gave me more insights than any personal development book written in this century or the last has given me. 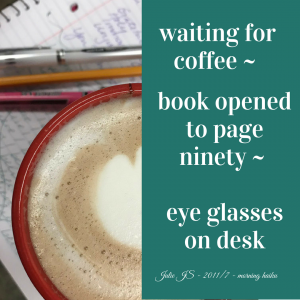 I thought I had nothing to write today. From there I tiptoed to this quote from Miss Alcott I had carefully copied yesterday and remembered my earliest moments from today. I decided they were share-worthy. 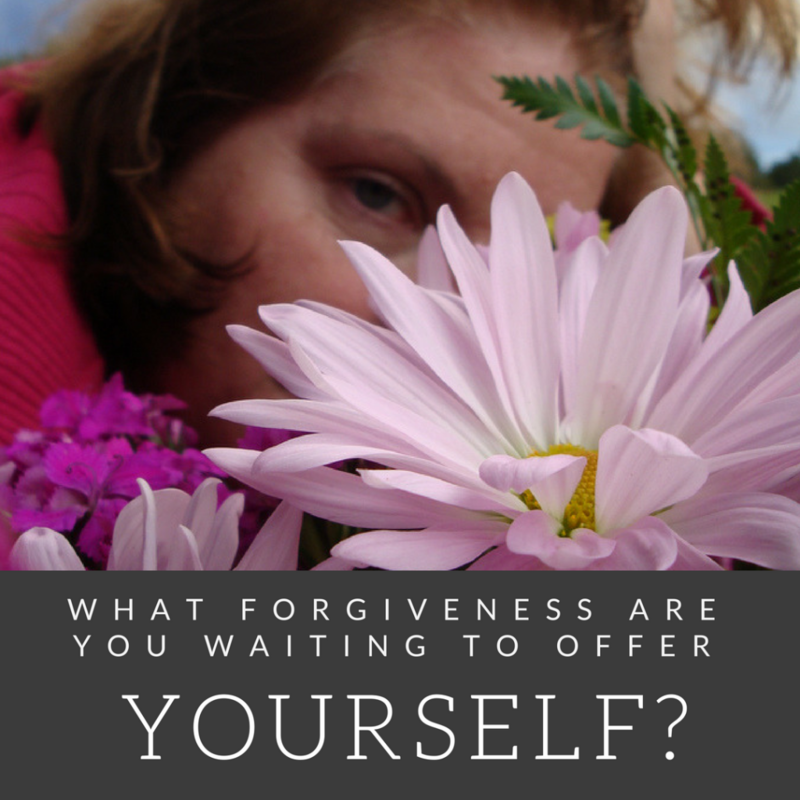 What forgiveness are you waiting to offer yourself?